A nursery rhyme is a traditional poem or song for young children. 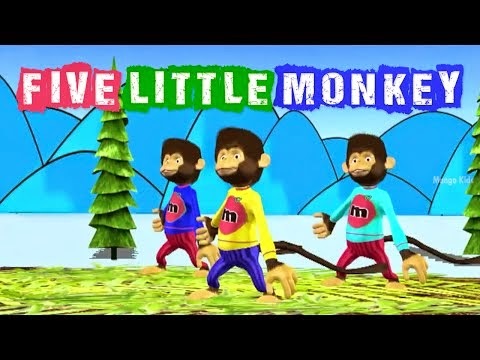 nursery rhyme about parenting, Lets see what five little monkeys did! !